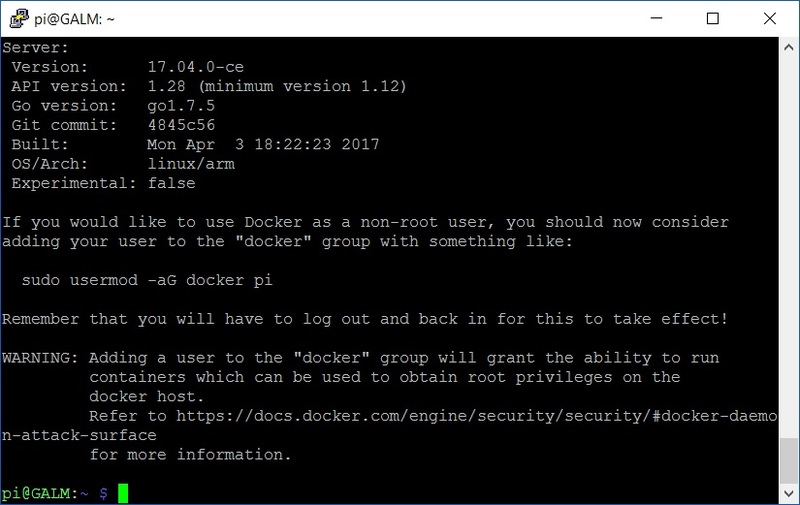 With the 1.12.1 release, Docker is now officially supported on the Raspberry Pi. Hooray! I personally love containers for the ability to build once, run many across a multitude of different operating systems and one day, even architectures. 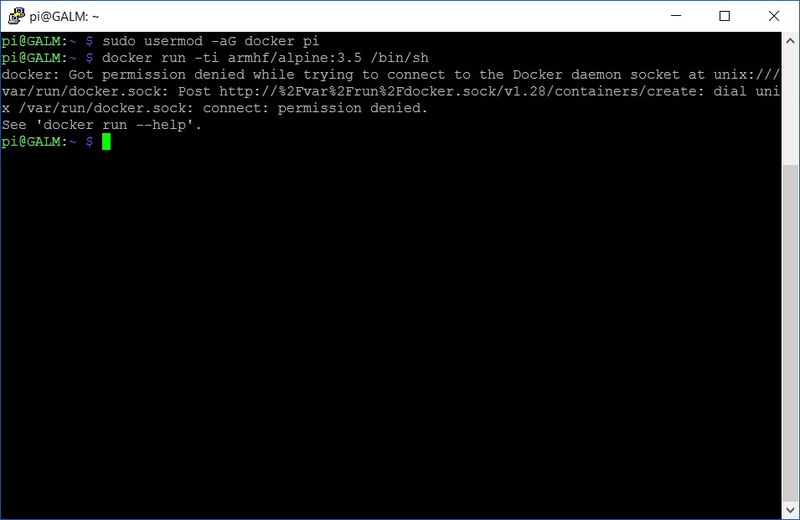 Because I am a bit of a neat freak, it also is very beneficial that Docker helps keep applications from spreading their dirt all over the host’s filesystem (OpenVPN is a classic for this). 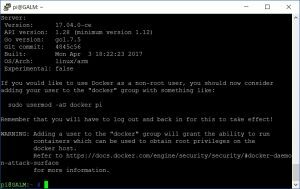 With that said, how do we get Docker? Very simply. Now what? 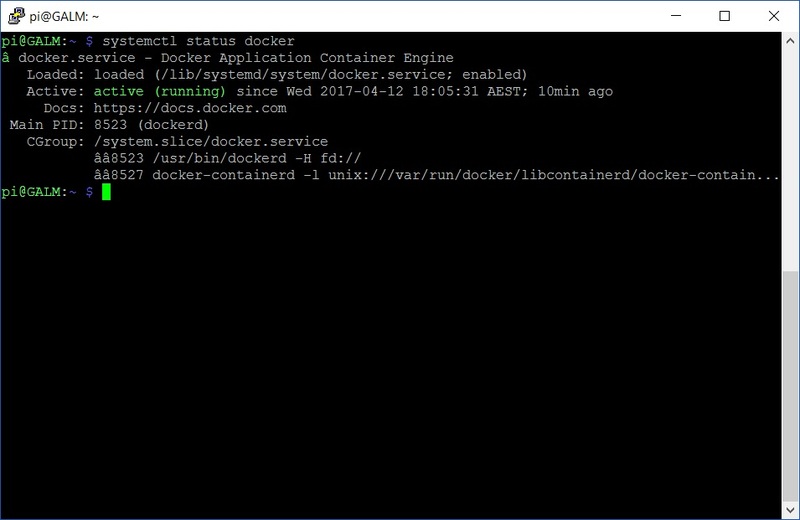 In my next post we will run a basic image inside a container. Stay tuned!